Did your child discover a passion for cooking, gardening or painting? 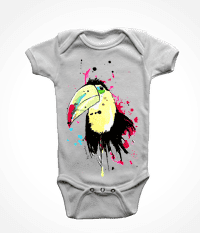 Give him a personalized apron with his favorite photo, his first name! 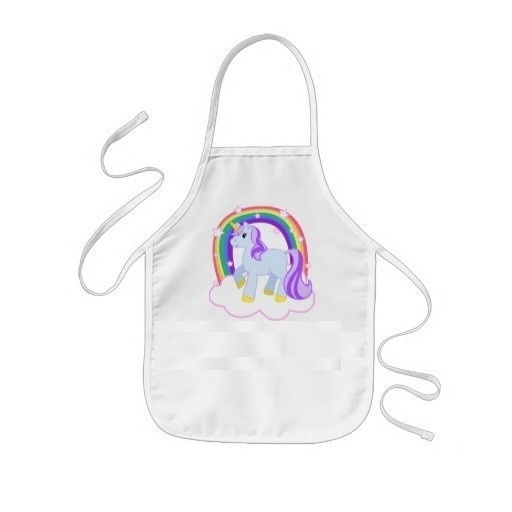 Your child will be very proud to be adorned with an apron to practice his new hobby!